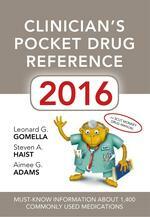 If you like the Clinicians Pocket Reference, make sure to check out its companion book- the Clinicians Pocket Drug Reference 2016. 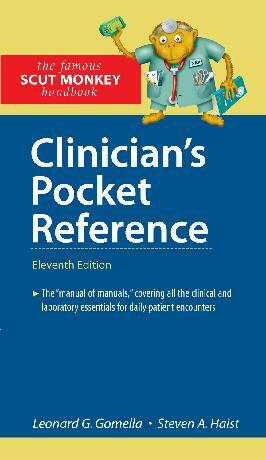 Now in its 14th year! Click Below.